& listen to our seminars. 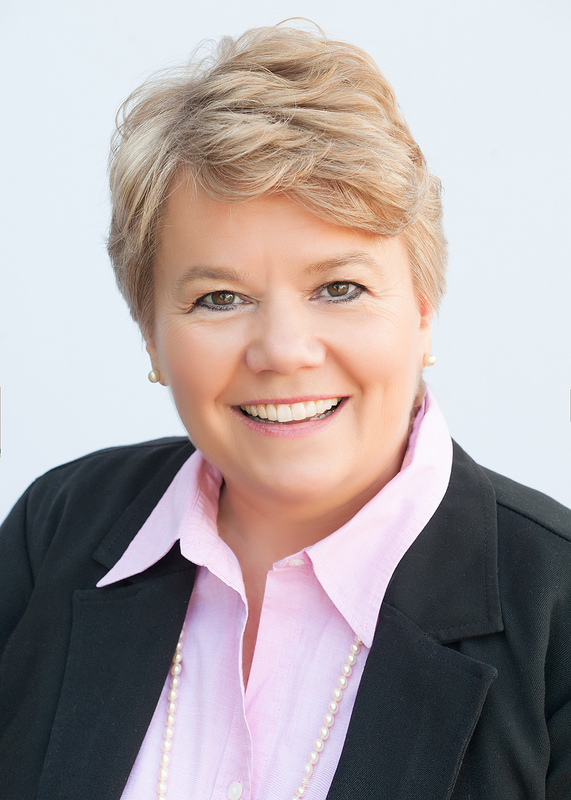 Suzanne joined HHM Wealth in November of 2010. When it comes to working with financial advisors, Suzanne has almost 30 years of experience in financial service, having worked on the broker/dealer side for over 25 years. Suzanne has worked in various positions within the investment world concentrating mostly on servicing clients needs. She prefers the RIA (registered independent advisors) platform because of the focus on the relationship with your client and knowing your customer and their goals. At HHM Wealth, Suzanne focuses on opening accounts, handling client transactions (buys and sells, moves money), scheduling and coordinating client reviews, setting up portfolio analysis, and helps initiate new client onboarding. Suzanne has invested her time in giving back to her alma mater by serving as Past President and board member of the local U.T. Alumni Association and a three year member of the Women’s Council of the University of Tennessee. Suzanne earned her bachelor of science degree from the University of Tennessee.